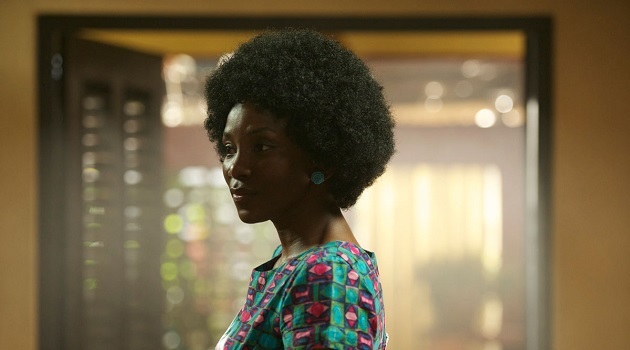 In reports by Variety, Netflix has bought worldwide rights to Genevieve Nnaji’s comedy “Lionheart” on the eve of its world premiere at the Toronto International Film Festival. The film is the first Netflix Original to come out of Nigeria’s growing movie industry. 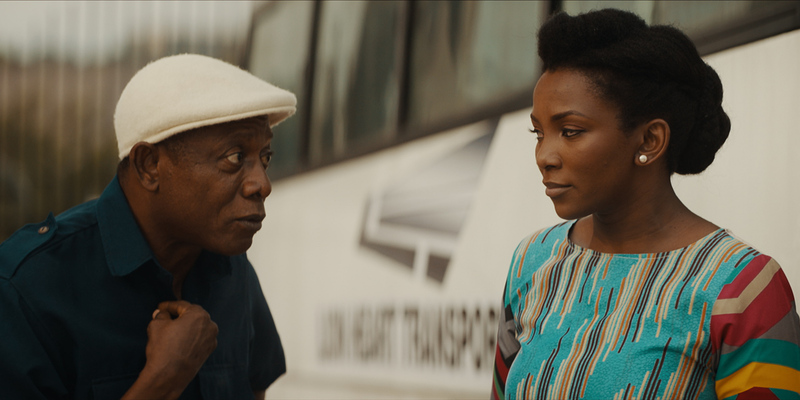 ‘Lionheart’ will premiere today at the Toronto International Film Festival(TIFF) with major cast that include Genevieve Nnaji, Peter Okoye, Nkem Owoh and Onyeka Onwenu in attendance. 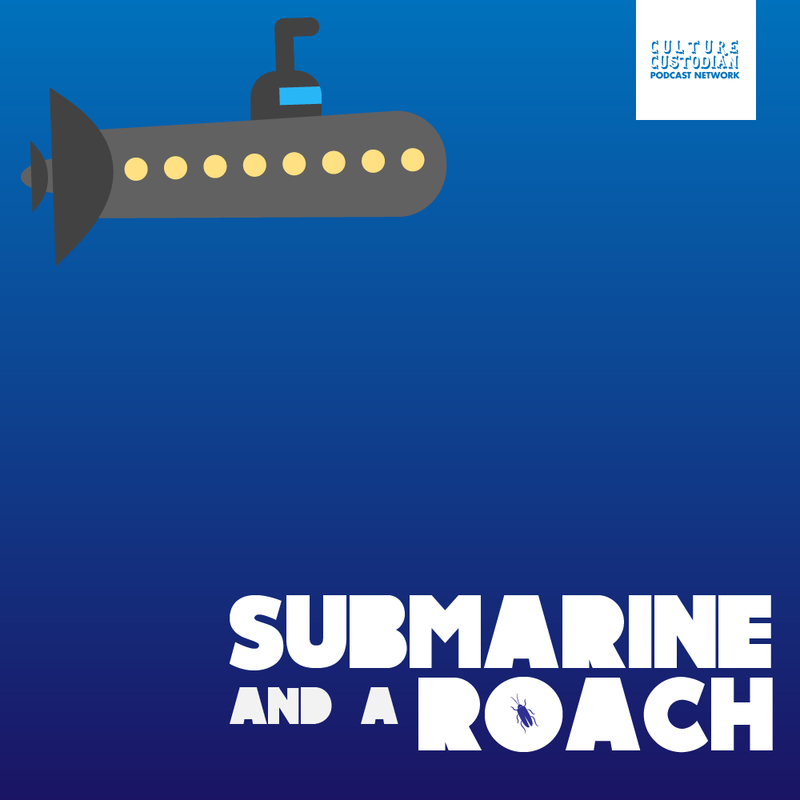 The film’s screenplay was writeen by Nnaji, Chinny Onwugbenu, Ishaya Bako, Emil Garuba, and C.J. Obasi.